Angie Walker, LCSW- Angie is a Board Certified Licensed Clinical Social Worker. She graduated from the University of Kentucky in 1984 with a BA in Social Work and she graduated from the University of Louisville in 1987 with her MS in Social Work. She has 29 years of experience in the mental health field. She provides individual, family, couples and group therapy as well as trauma focused cognitive behavioral therapy for children and adolescents. 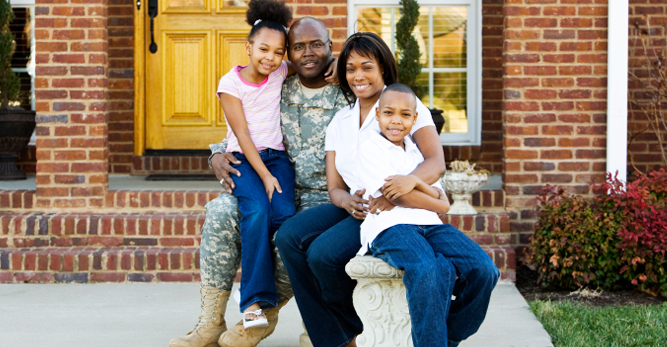 She also has extensive experience working with military families. Deborah Jones, LCSW- Deborah is a Board Certified Licensed Clinical Social Worker. She graduated from Western Kentucky University in 1995 with a BS in Social Work and from the University of Louisville in 1997 with a MS in Social Work. Deborah has 20 years of experience in providing school based therapy for children as well as individual, family and couples therapy. She treats individuals aged 5 and up for Depression, Anxiety, Grief, Trauma and Bipolar Disorders. Claire Phillips, LPCC- Claire is a Licensed Professional Clinical Counselor. 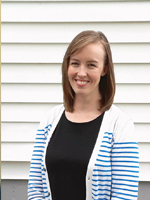 She graduated from the University of Kentucky in 2004 with a BA in Psychology and from Gonzaga University in 2011 with a Masters in Community Counseling. Claire has experience in intensive in-home therapy for children and families, school-based therapy as well as clinic based therapy for children and adults. 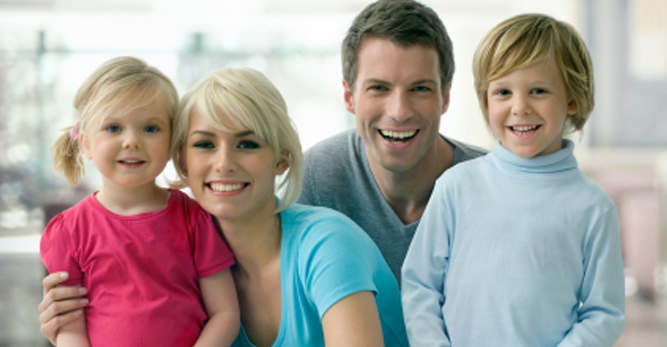 She provides individual, family and couples therapy for individuals of all ages. 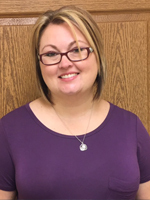 Bethany Payton, LPCC - Bethany is a Licensed Professional Clinical Counselor. She graduated from Lindsey Wilson College with a BA in Human Services and Counseling. She went on to complete her Masters of Education in Counseling and Human Development in 2013. 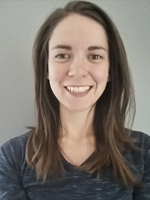 Bethany has experience in intensive in-home therapy for children and families, school-based therapy as well as clinic based therapy for children and adults. At Astra, Bethany provides individual, family and couples therapy for individuals of all ages. Bethany has extensive training in PCIT. Sandy Hampton, Psy D.- Sandy is a Licensed Clinical Psychologist. She graduated from Tennessee Technological University in 2005 with a BS in Psychology. She completed her MA in Counseling Psychology in 2008 and her Doctor of Psychology in Clinical Psychology in 2011 from the Adler School of Professional psychology in Chicago, IL. 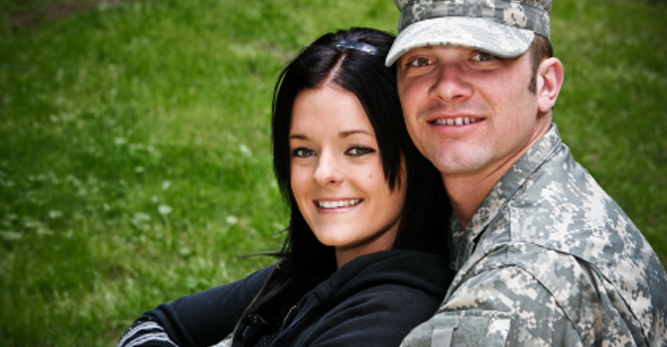 Sandy provides therapy services for adults, particularly those seeking help for dual diagnosis and traumatic stress. Sandy is trained in Prolonged Exposure Therapy for PTSD. Tracey Bryant, LPCC - Tracey is a Licensed Professional Clinical Counselor. She graduated from Lindsey Wilson College with a Bachelor of Arts in Human Services and Counseling in 2007. She went on to complete her Masters of Education in Counseling and Human Development in 2009. Tracey has 7 years of extensive work experience in an inpatient hospitalization setting providing group and individual therapy to children and adolescents. She also has experience in outpatient therapy settings consisting of intensive in-home therapy for children and families, school-based therapy as well as clinic based therapy for children and adolescents. At Astra, Tracey provides individual and family therapy for children and adolescents in the school setting within the Bardstown City School System and Astra's Bardstown Location. Sarah Young, LCSW - Sarah is a Licensed Clinical Social Worker. She graduated from Indiana State University with her Bachelor’s in Social Work, and completed her Master’s of Social Work at University of Louisville in 2012. Sarah has 8 years of experience working in residential treatment facilities, working with children from 5 to 18 years old. Sarah has extensive experience working with children with complex trauma and out of home placements. Sarah has experience working in both home and school settings with children and families. Sarah has been certified in TF-CBT, Childhood Traumatic Grief and Loss, and completed training for EMDR. 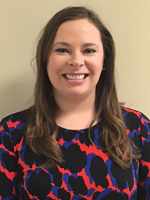 Sarah is currently a clinical based, and school based therapist with Bardstown Primary School. Melissa Mercer, LPA - Melissa is a Licensed Psychological Associate. She graduated from Morehead State University with a Bachelor of Arts in education in 2002. She went on to complete her Masters of Science in Clinical Psychology in 2007. 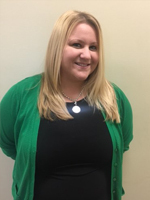 Melissa has five years of extensive experience with in school therapy, specializing in treating adolescents with depression, anxiety, and behavior problems. 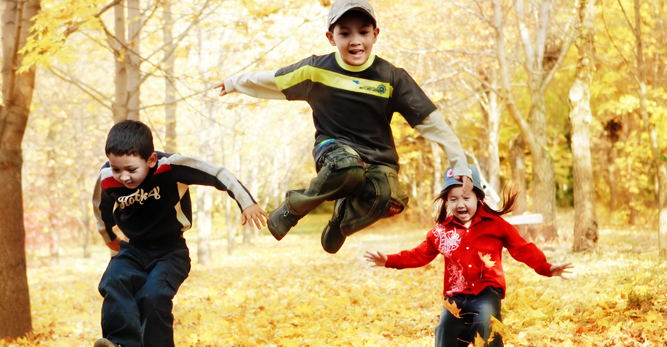 She also has experience in clinic based therapy for children and adolescents. 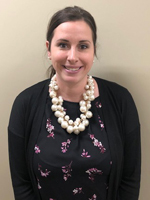 At Astra, Melissa provides individual and family therapy for children and adolescents in the school setting within the Bardstown City School System and Astra's Bardstown Location. 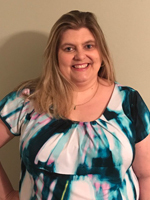 Kimberly Ryan, LCSW - Kimberly is a Licensed Clinical Social Worker. She graduated from Western Kentucky University with her Masters in Social Work as a double major in social work and psychology. 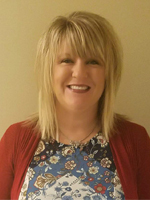 She has experience in outpatient therapy settings consisting of intensive in-home therapy, school-based therapy, as well as clinic based therapy for substance abuse, military related issues, adolescents, and adults. She is a nationally certified Youth Mental Health First Aid instructor and has completed EMDR and TF-CBT training for PTSD. 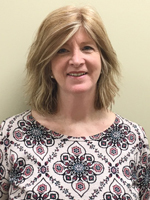 Cheri Tivitt, LCSW - Cheri is a Licensed Clinical Social Worker. She graduated from the University of Louisville in 1994 with a Master of Science in Social Work. She is a member of the National Association of Social Workers. She has 26 years experience working in the behavioral health field in outpatient as well as crisis residential programs with children, adolescents and adults. 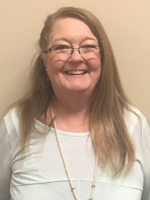 She provides individual, family and group therapy for clients of all ages in our Hardinsburg Location. David Smith, CSW - David is a certified social worker. 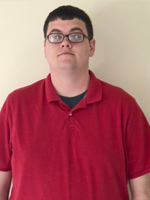 He graduated from Western Kentucky University in 2016 with a Masters of Science in Social Work. 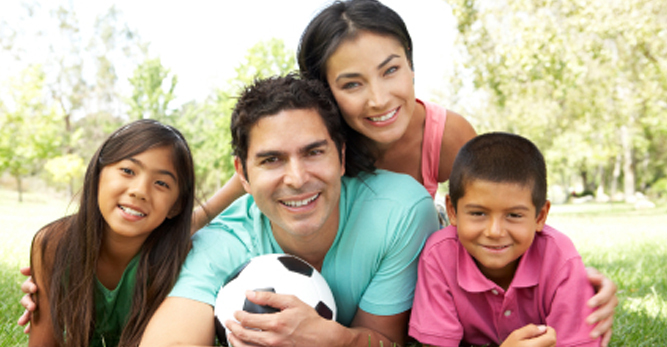 He has experience working with clients in the DDID field as well as the mental health and substance abuse field. At Astra, David works with adults and late teenage clients who are struggling with mental health and substance abuse issues. Amber Osborne, LCSW - Amber is a Licensed Clinical Social Worker. She graduated from the University of Louisville in 2010 with a BA in Humanities and went on to complete her MSSW in 2014. Amber has experience working with children as young as 5 and adults over 99 in a variety of settings including residential, inpatient, outpatient, and out in the community. At Astra, Amber primarily provides therapy for adults. Nikki Smith-Abbott, LCSW - Nikki is a Licensed Clinical Social Worker. She received her BA from the University of Louisville with a double major of Psychology and Fine Arts, and completed her Master of Science in Social Work in 2007. Nikki has 18 years of experience in outpatient therapy settings including school-based therapy, and intensive in-home therapy for children and families. Nikki is certified in Trauma-Focused Cognitive Behavioral Therapy, and has extensive experience working with children who have experienced trauma, and children with attachment issues. 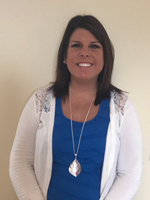 At Astra, NIkki provides individual and family therapy for children and adolescents in the school setting within the Bardstown City School System and Astra's Bardstown Location. Kaleena M. Brown, LPATA - Kaleena is a Licensed Professional Art Therapists Associate. She graduated from Morehead State University with a Bachelor’s degree in Fine Arts in 2014 and completed her Master’s of Science at The College of New Rochelle in Art Therapy and Counseling in 2016. She has 4 years of experiences working in both inpatient and outpatient settings with adults and families. 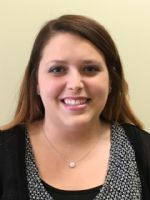 At Astra, she is a school-based Therapist that services children and adolescents in the Nelson County school system and at Astra’s Bardstown location. Erin Leet, CSW - Erin is a Certified Social Worker. She graduated from Eastern Kentucky University with a Bachelor's in Social Work then went to complete her Master's in Social Work at Campbellsville University. 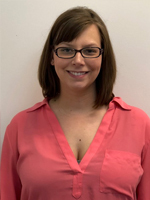 Erin has experience in working with young children and adolescents. At Astra, Erin provides individual therapy for children and serves as a school-based therapist. 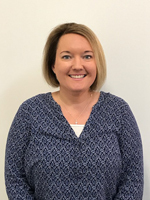 Tracy Duvall, LCSW - Tracy graduated in 2012 from Spalding University with a double major of Psychology and Social Work and received her Masters in Social Work from Spalding University in 2013. In the past she specialized in forensic social work and has experience with substance abuse, and inpatient therapy. At Astra, Tracy works in both our Bardstown and Elizabethtown office and sees patients of all ages. 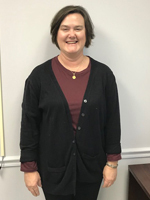 Virginia Sullivan, LCSW, LCADC -Ginny Sullivan is dually credentialed as a Licensed Clinical Social Worker and Licensed Clinical Alcohol and Drug Counselor. She graduated with a Bachelor’s of Social Work from Eastern Kentucky University and went on to complete her Master’s of Science in Social Work from University of Louisville’s Kent School. Ginny has over 9 years of experience in the field of Addiction with a special focus on individuals involved in the Criminal Justice System. 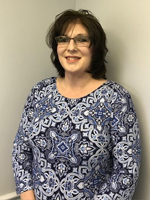 In previous years, Ginny served as the Director of Shelby County Detention Center’s Substance Abuse Program, Manager of Men’s Addiction Services at Volunteers of America, and most recently supervised the Community Based Services team at Centerstone Addiction Recovery Center. In addition to her responsibilities at Astra, Ginny also conducts evaluations at Emergency Psychiatric Services at University of Louisville Hospital. She joined Astra in January 2019 and provides individual and group therapy for a variety of client needs (be that with addiction and/or mental health). 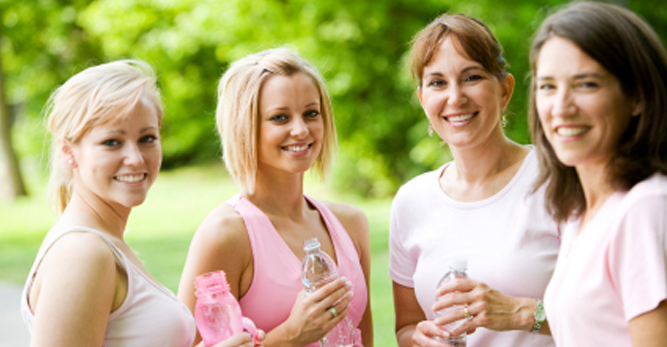 She also facilitates the Intensive Outpatient Program at the Bardstown Parkway location. 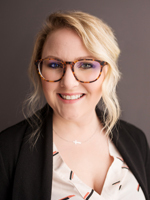 Chasiti Huddleston, LPCA -Chasiti graduated from Western Kentucky University in 2008 with a Bachelor's of Art in Psychology and went on to graduate in 2014 with a Master's of Art in Education for Marriage and Family Therapy. Chasiti has 11 years of experience working in an inpatient setting with children, adults and geriatric clients with both mental health and substance abuse problems. At Astra, Chasiti provides individual therapy to children, adolescents and adults and serves as the school-based therapist for the Breckinridge County School District. Tiffany Lucas, LCSW - Tiffany Lucas is a Board Certified Licensed Clinical Social Worker since 2008. Tiffany graduated with her Bachelor's Degree in Social Work from Western Kentucky University and later graduated from University of Louisville with her masters in social work. She provides individual, family, couples and group therapy in an outpatient setting along with school based services. Rachel Klopfenstein, CSW - Rachel is a Certified Social Worker. She graduated from Saint Catharine College with a Bachelor of Arts in Psychology in 2010. She went on to complete her Masters of Science in Social Work from Campbellsville University in 2015. 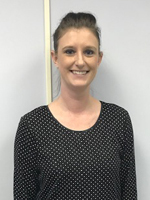 Rachel has been working in the mental health field since 2011 and has four years of extensive experience with outpatient and school based therapy. 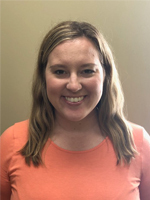 At Astra, Rachel is a school-based therapist that services children and adolescents in the Nelson County and Bardstown City schools as well as the Astra Bardstown location.